Atlanta Track Club has actively supported High School Cross Country and Track & Field since the organization was established in 1964. Founders of our organization were members of the Metropolitan Atlanta Track Coaches Association whose primary focus was to honor outstanding high school athletes at an annual awards banquet, a tradition we are honored to continue. 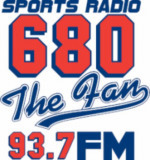 In addition we introduced new initiatives and events for high school athletes and worked to highlight the sport in the region with the Wingfoot XC Classic, Wingfoot Mile Invitational and a summer camp. Atlanta Track Club is proud to recognize the outstanding accomplishments of All-Metro student-athletes and their supporting coaches with our end of season awards banquets and All-Metro team title. Each of the All-Metro athletes will be recognized for their extraordinary seasons at the Powerade All-Metro Banquet and select All-Metro honorees will receive a scholarship from Atlanta Track Club. Honorees are selected based on an updated, calculated, ranking system with the input of coaches and the high school running community. 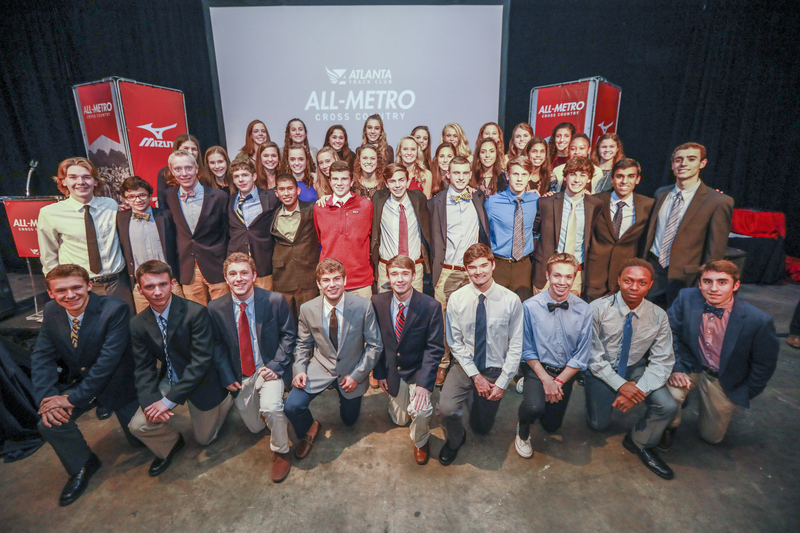 Each year at the Powerade All-Metro Track & Field Banquet, Atlanta Track Club and Atlanta Track Club Foundation announces the Patty Foell and Hawthorne Wesley Scholarships for seniors who excelled in running during their high school career. 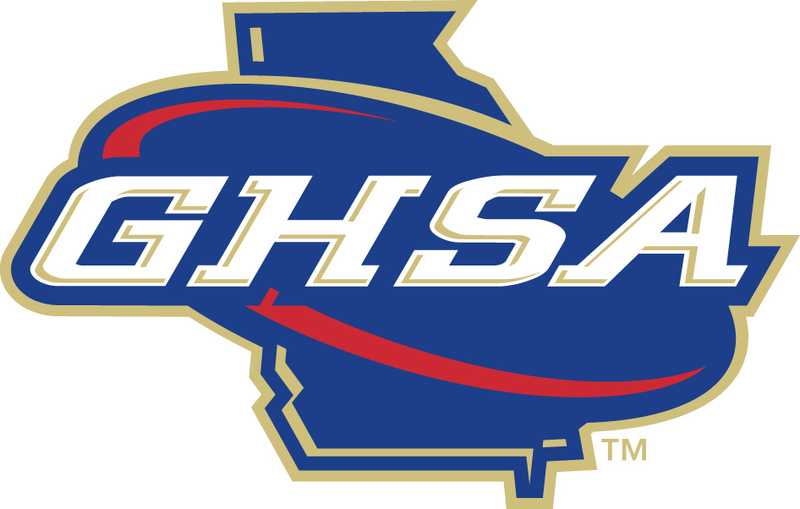 Atlanta Track Club is a long-standing supporter of the GHSA and their objectives to promote, standardize and encourage participation in athletics, and to promote sportsmanship and an appreciation through Region and State competitions. Atlanta Track Club is proud to support the GATFXCCA and their goal of advocating and providing resources for Georgia track and field and cross country coaches. Sponsor of Team Georgia at Foot Locker Cross Country Regional. Atlanta Track Club provides a commemorative kit for the participating athletes in the south regional annual event and is part of the selection committee. Save the date for the 2019 Wingfoot XC Classic on September 21, 2019. The fifth annual Wingfoot XC Classic will feature 3K and 5K distances for middle school, high school, and community runners. The course feature it’s signature hay bale jumps and unique course layout that is one of the most spectator friendly courses in Georgia. Join in on Georgia’s Largest Cross Country meet this fall by running, spectating, or volunteering.